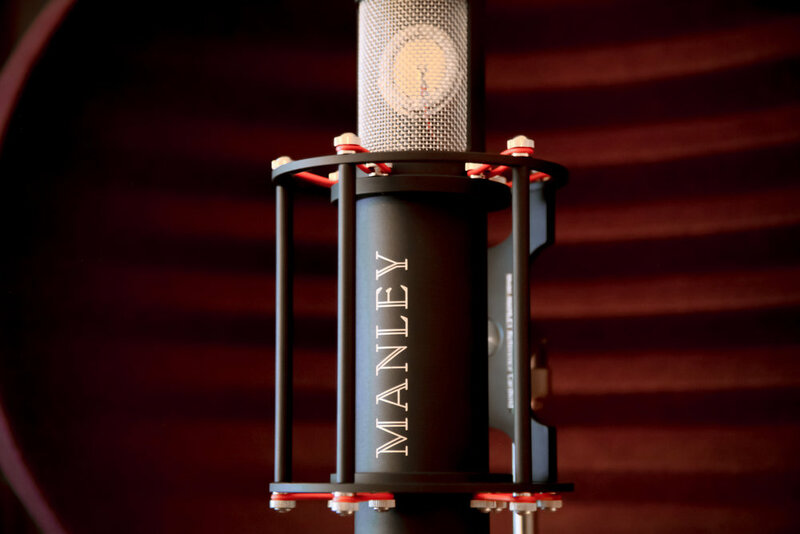 Recording, Voice Over , Mixing and Mastering duties as well as tailored productions and songwriting days. I work with people at all stages in their musical career from beginers to some of the most celebrated artists in Australia. 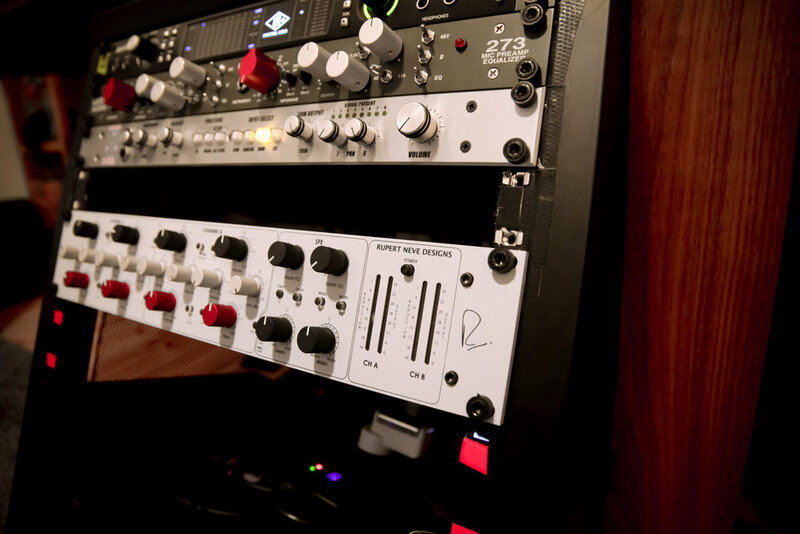 My studio utilises a mix of world class analogue hardware and a huge selection of software including Universal Audio's outstanding range of plugins. My main goal is to keep my working environment relaxed and stress free to make sure that each artist I work with is able to give their best performance and feel creatively free to try new ideas. For enquiries & bookings please contact me via phone or email. Thank you.